Apple brings the new MacBook Pro. 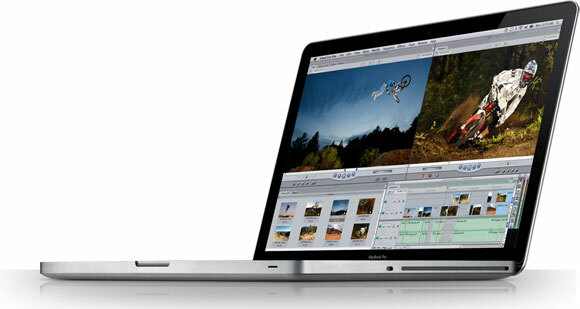 Recently Apple launched the latest MacBook Pro which is available in three sizes; 13, 15 and 17 inch. The new MacBook Pro is said to be equipped with latest technology and precision engineering. 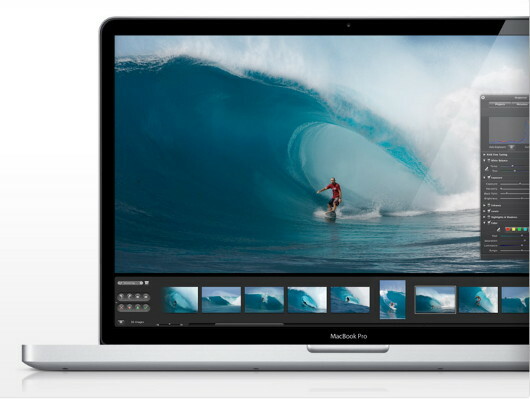 Check out specs and features of the New MacBook Pro. Apple launched the latest MacBook Pro with the slogan “Innovation runs the family” (interesting). The New MacBook Pro has many startling points to discuss about. According to Apple, the New MacBook Pro is said to be carved from a single aluminum block. That surely makes it an engineering magnum opus. With the New MacBook Pro, Apple also improved the battery timing. The latest MacBook Pro with 13 and 15 inch can last up to 7 hours and MacBook Pro with 17 inch can last up to 8 hours. The battery charging system of the New MacBook Pro has also been improved, so that they could provide a better life time. This time graphics are simply amazing for the New MacBook Pro. Apple truly has raised the graphics level by providing NVIDIA GeForce 9400m and NVIDIA GeForce 9600GT graphic processors for the latest MacBook Pro. The New MacBook Pro is remarkable with display. Latest MacBook Pro offers a 60% greater color range than the previous versions of MacBook Pro. Not only this, you literally become speechless when you witness the New MacBook Pro‘s glossy LED backlit wide-screen display. To cut the long story short, latest MacBook Pro has got everything. The default iChat allows you to be with your friends and family no matter what place or time it is. New MacBook Pro has got sufficient USB 2.0 ports so that you may connect external data devices. Prices for 13, 15 and 17 inch are $1199, $1699 and $2499 respectively. The New Apple MacBook Pro is really cool, it is available in 3 different sizes. It has all the latest technology and and precision engineering. The New MacBook Pro is remarkable with display. 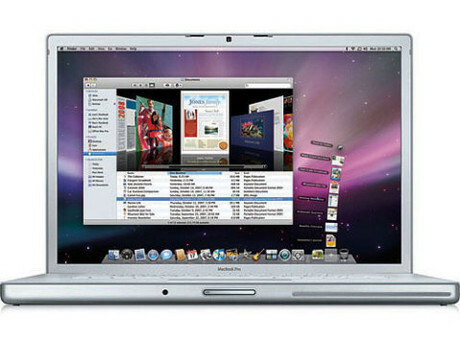 I reallu want this apple macbook pro.